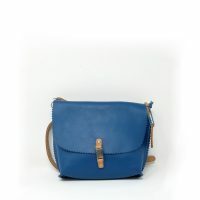 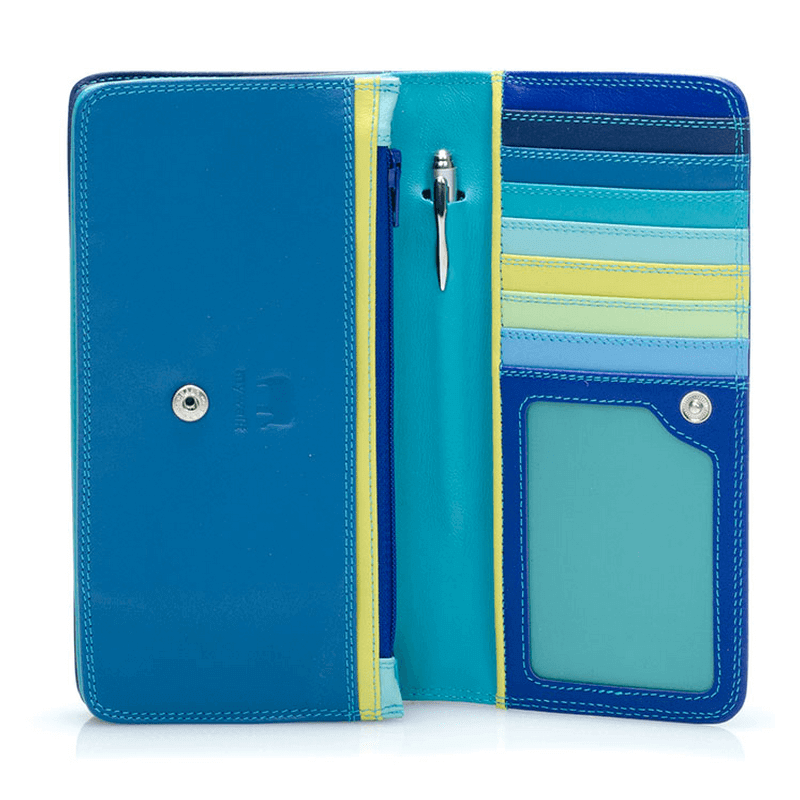 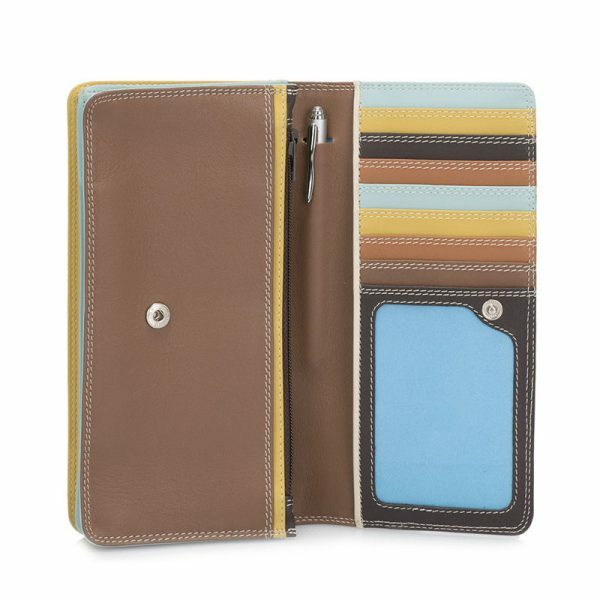 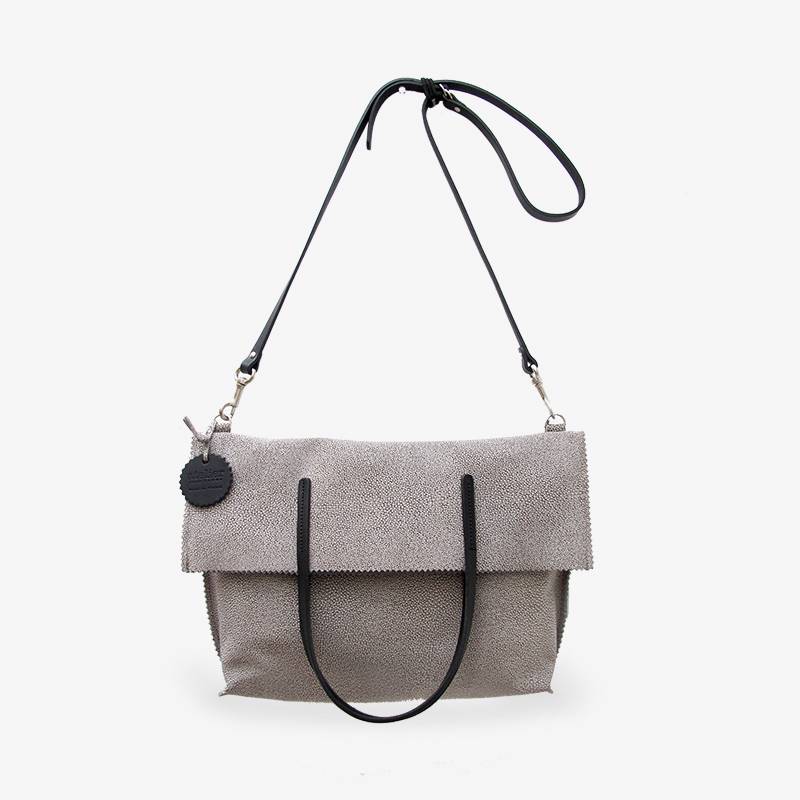 Medium Matinee Wallet is a classic you’ll want to carry all season long! 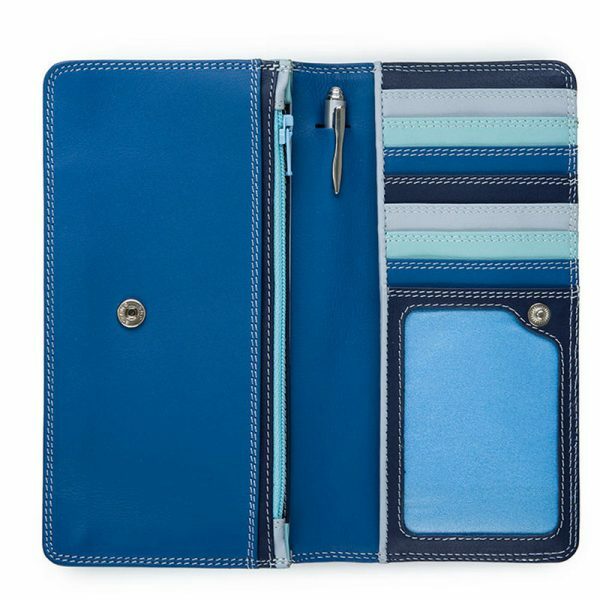 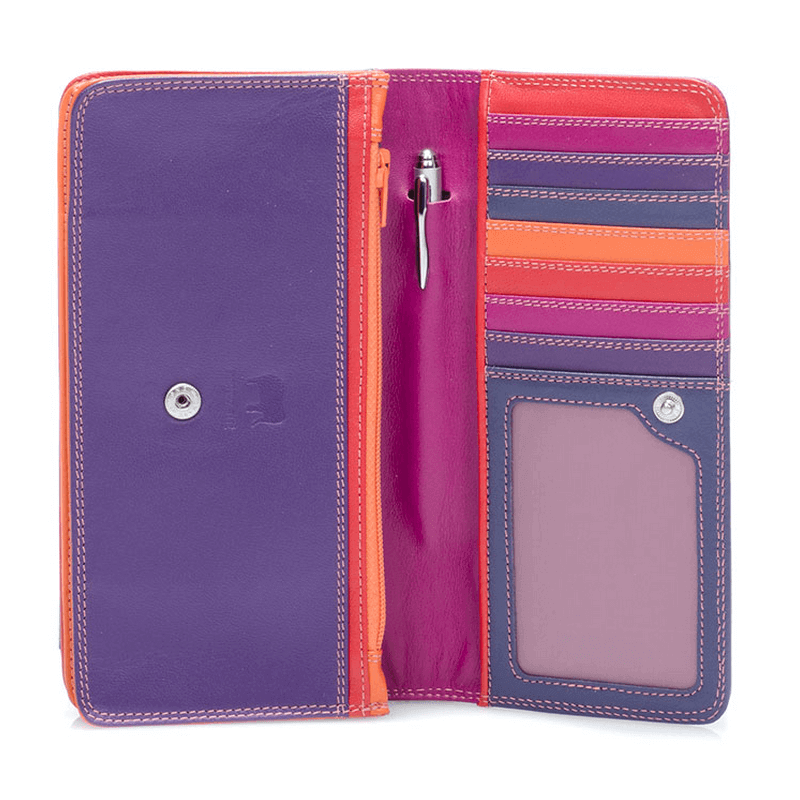 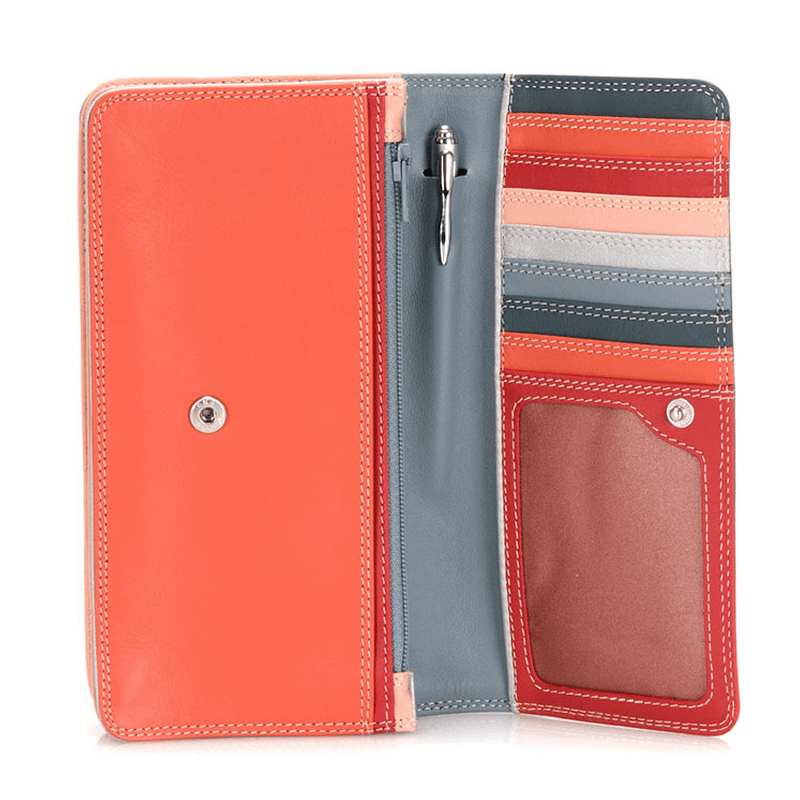 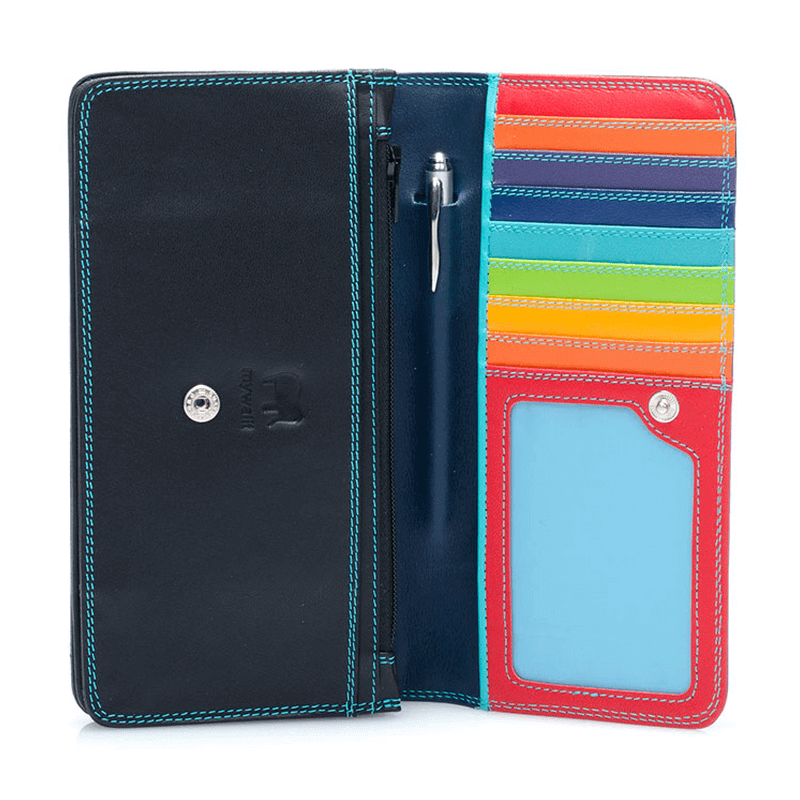 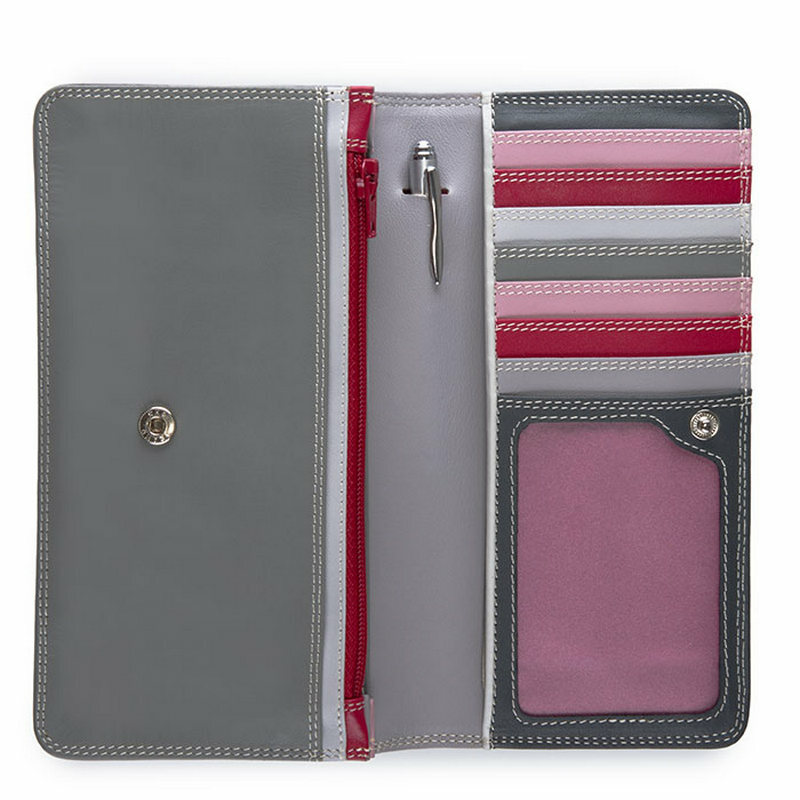 With plenty of space for notes and coins, ten card slots, a transparent window for ID and a stylish silver pen, that’s ample room for all your essentials! 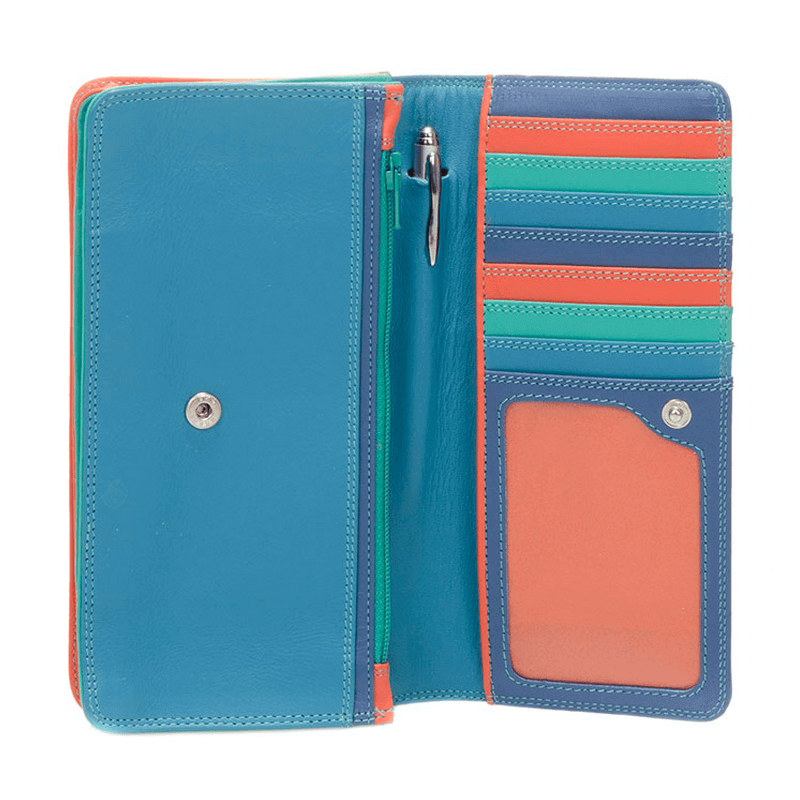 – Width closed: 7 in.